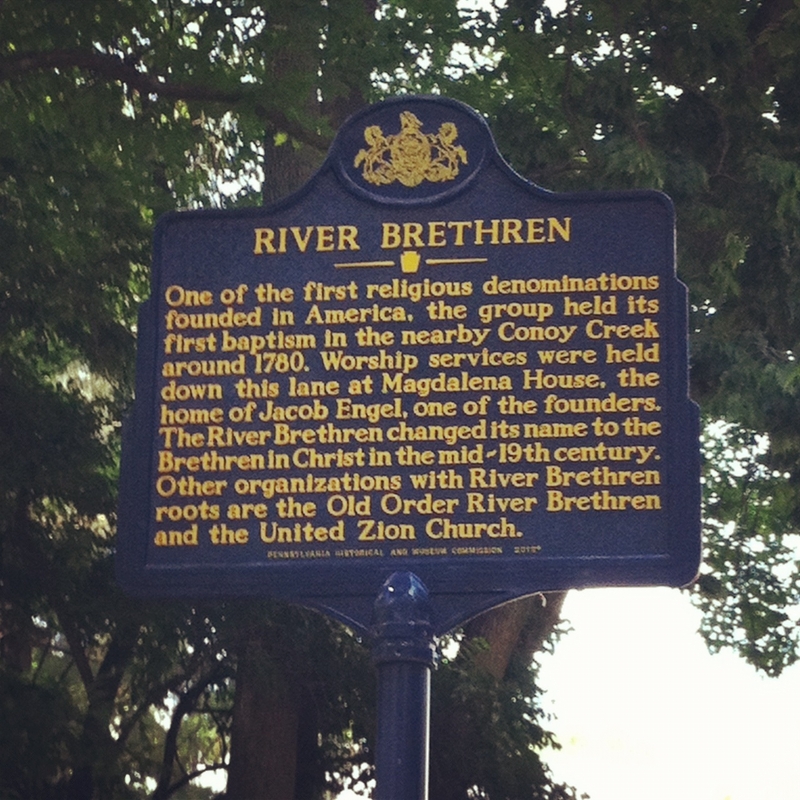 A new historical marker in Lancaster County, Pennsylvania, honors the legacy of the River Brethren and their descendant denominations. 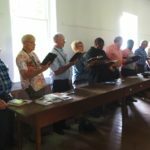 This summer, a Brethren in Christ heritage site in Lancaster County, Pennsylvania, became the site of a new historical marker sponsored by the Pennsylvania Historical and Museum Commission’s Historical Marker program. The marker, erected and dedicated on June 23, 2012, stands near the Magdalena House, the homestead of Brethren in Christ “founder” Jacob Engel. It also stands within feet of the Conoy Creek — the body of water were the first Brethren in Christ baptisms took place. One of the first religious denominations founded in America, the group held their first baptism in the nearby Conoy Creek around 1780. Worship services were held down this lane at the Magdalena House, the home of Jacob Engel, one of the founders. The River Brethren changed its name to the Brethren in Christ in the mid-19th century. Other organizations with River Brethren roots are the Old Order River Brethren and the United Zion Church. All three groups with River Brethren roots participated in a June 23 dedication ceremony, jointly sponsored by the Brethren in Christ Historical Society and the Pennsylvania Historical and Museum Commission, and held at the home of Dr. and Mrs. Jerry Luck, Jr., in Bainbridge, Pa. The restored Magdalena House is part of the Lucks’ property. As part of the dedication, Brethren in Christ historian E. Morris Sider delivered a brief talk, “Remembering a Beginning,” in which he described the formation of the River Brethren community. 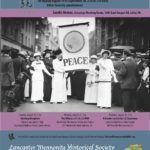 More information about the new marker can be found in the summer 2012 issue of the Newsletter of the Brethren in Christ Historical Society. I wonder how the United Christian Church relates to this group? My folks were UC and growing up, we went to Shenks Union Church which was BIC, UZ and UC. 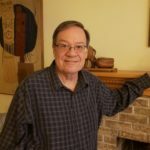 The denomination known as the United Christian Church is a small evangelical body of Christians with roots in the pietistic movement of Martin Boehm and William Otterbein. This group may often be confused with local congregations and churches of other denominations that also use the name United Christian Church. Those who began the United Christian Church separated from the Church of the United Brethren in Christ between the years of 1862 to 1870 over doctrinal differences of opinion. Led by Rev. George W. Hoffman, for a number of years the separatists were known as Hoffmanites. Hoffman opposed infant baptism, membership in secret societies, slavery, and the bearing of arms in war. He and others believed that some resolutions of the East Pennsylvania Conference of United Brethren were weak on the issue of bearing of arms, to the point of allowing members to do so if they chose. They also the rejected the doctrine of total depravity, which was affirmed by the Church of the United Brethren in 1857. In 1877 these scattered believers formally organized and adopted a confession of faith. The name United Christian Church was adopted in 1878. This body is considered an orthodox Trinitarian denomination, with emphasis on the inspiration of the Scriptures, justification by faith, regeneration, and entire sanctification. Baptism, the Lord’s supper, and feet washing are considered ordinances, with the mode of baptism being optional. A conference is held annually. According to a study conducted by the Association of Statisticians of American Religious Bodies, the United Christian Church had 11 congregations with 770 members in Pennsylvania in 1990.